…An artist who made history in Korean popular music stepped into the city of Music, Vienna. He spent his teen years in achieving his dream of becoming a singer, and the red balloons followed him around for the next 10 years. He is the playful, oldest brother of JYJ, talented vocalist and a charismatic solo artist who commands audiences with a single standing microphone at his packed concerts. He says he is an early riser; he runs to the fitness center at dawn. The shooting began early in the morning. His cheerful, pleasant voice wakes the morning as the staff busily prepare for the shooting. 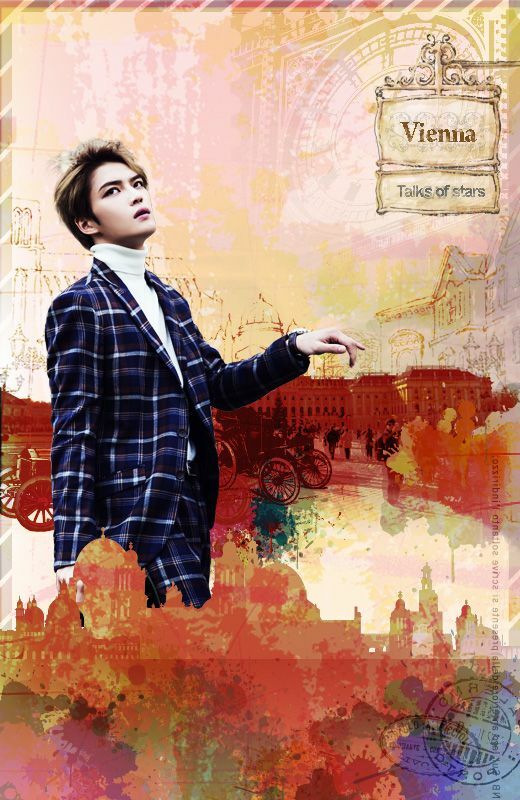 Let us breath in the music filled morning air of Vienna with the professional, Kim Jaejoong. 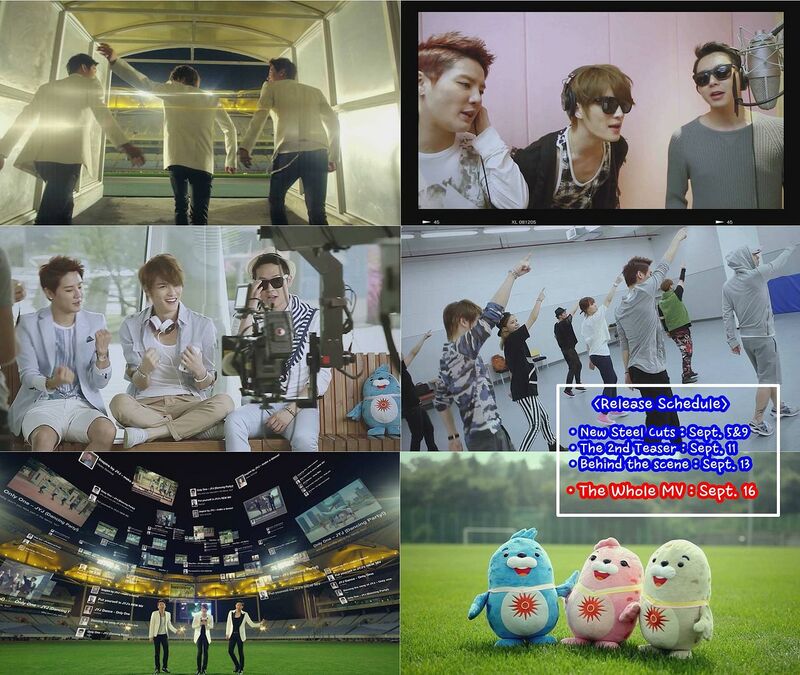 2014 Incheon Asian Games Organizing Committee (IAGOC, President Kim Young-soo) released teaser video of JYJ’s Incheon Asian Game song ‘Only One’ on the official Incheon Asian Games YouTube channel (http://www.youtube.com/Incheon2014). Since their appointment as official ambassador of 2014 Incheon Asian Games last February, K-pop trio JYJ has actively participated in the making of the song for Incheon Asian Games and its music video to be enjoyed by Asians worldwide. The teaser trailer is a bright, upbeat video which encourages everyone to cheer for Incheon Asian games and feel the moment of glory together with JYJ, arousing anticipation until the release of the full song. 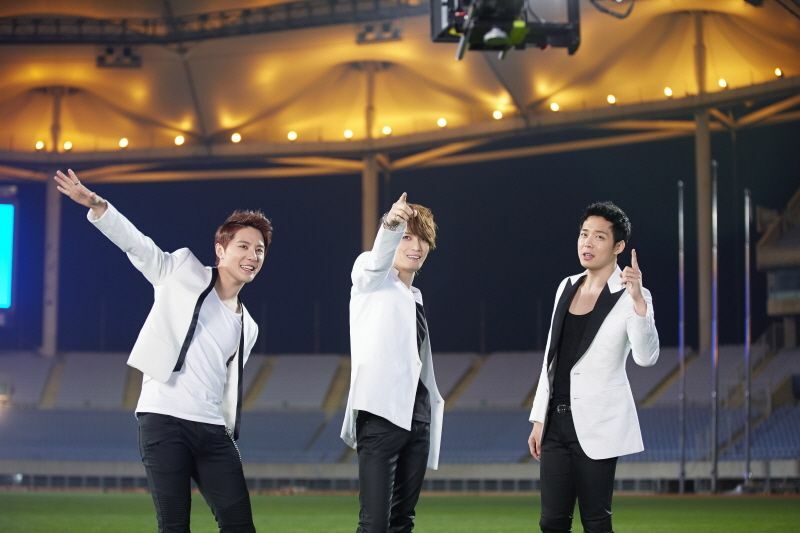 A teaser video of JYJ’s Incheon Asiad song “Only One” is released on September 3, through the youtube channel of 2014 Incheon Asian Games. Korean representative pop singer JYJ is appointed as a goodwill ambassador of the 17th Asian Games Incheon 2014(2014IAG) on February. Since appointment, JYJ has actively participated in the shooting of Incheon Asiad Music Video and other activities as a goodwill ambassador. The whole MV of “Only One” will be opened to the public on September 16 to commemorate the -1 year day of 2014IAG. Before that, the MV still cuts, the 2nd teaser and some photo shots from behind the scene will be released in order. Prove it again to those people that you guys gonna keep moving on despite those ridiculous people tried to block u up…..
i believe that there are gonna be more people who gonna appreciate and respect to you. like 7 wonders case before…..after this i believe there are gonna be another event which more big than this…..GO JYJ!!!! !